OOW17 is just around the corner. 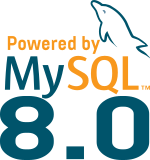 And again this year the MySQL team is very proud to present you their work mostly on MySQL 8.0 but also on NDB and all Enterprise tools we have. 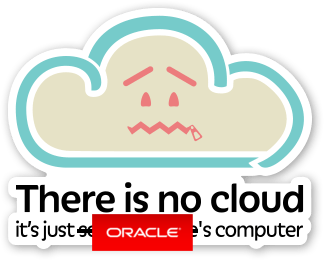 This year, we will also focus on the place MySQL has in Oracle’s Cloud ! Of course MySQL’s Community is also present in the schedule with very interesting talks. The full schedule related to the MySQL sessions can be found here. Monday is the day dedicated to the tutorials. We will propose 2 long sessions, one on MySQL Document Store (where SQL & NoSQL live in peace) and the other on Oracle Enterprise Manager (OEM) for MySQL. For the devops community we will also have two interesting sessions on containers and MySQL Shell. I’m also very curious (but not surprised) to hear all the good things PZ has to tell us about 8.0 ! The day will close by the keynotes where Rich Mason and Tomas Ulin will invite some very famous MySQL customers to share their feeling about the Dolphin’s database ! Don’t forget to register and join the MySQL team on Tuesday, October 3rd at Jillians to celebrate the dynamics and growth of the MySQL community! I hope to meet you there and don’t forget that you are the guests of the MySQL Team Engineers and we will all be happy to answer your questions.